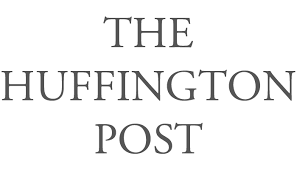 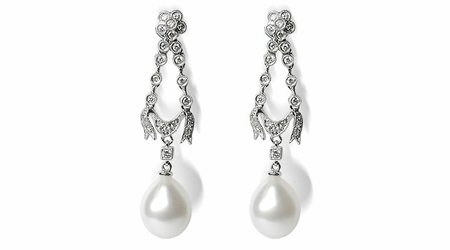 Not just any jewelry will do when it comes to accessorizing a wedding gown. 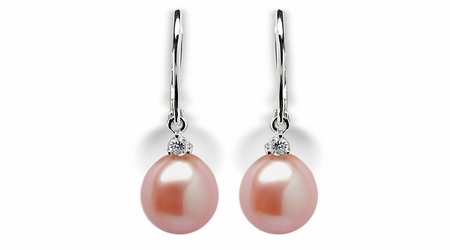 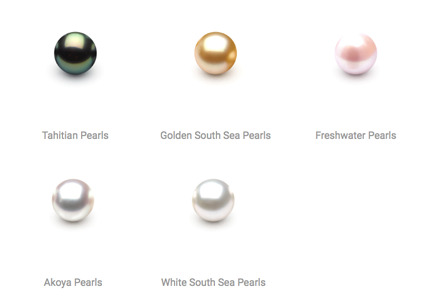 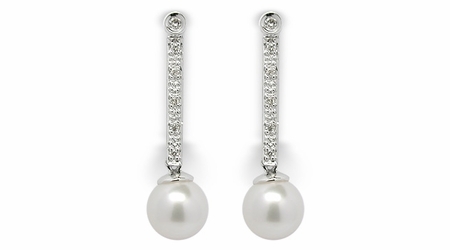 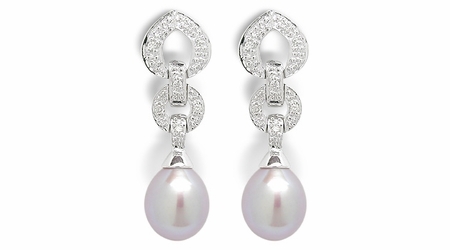 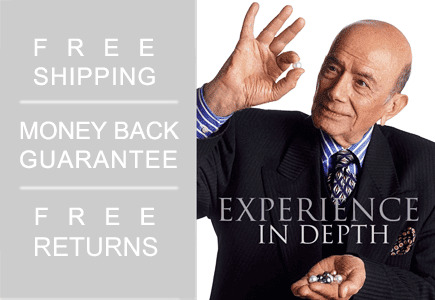 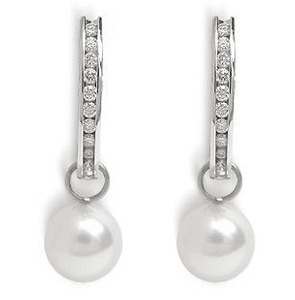 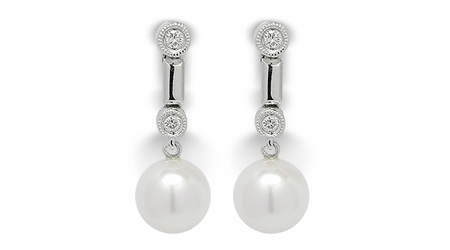 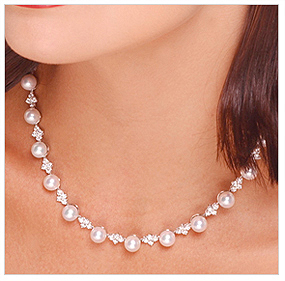 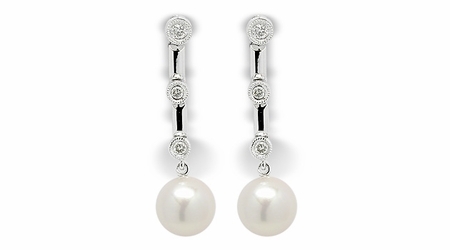 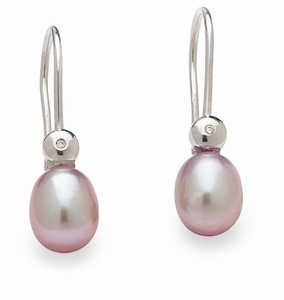 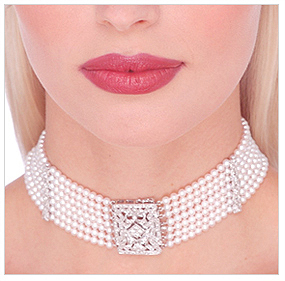 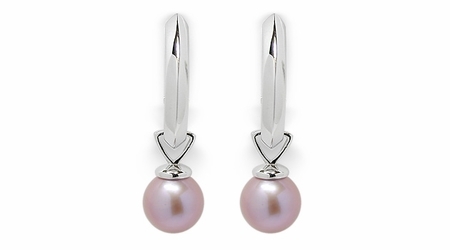 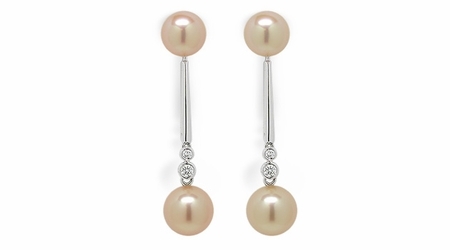 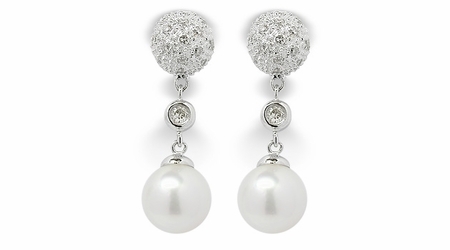 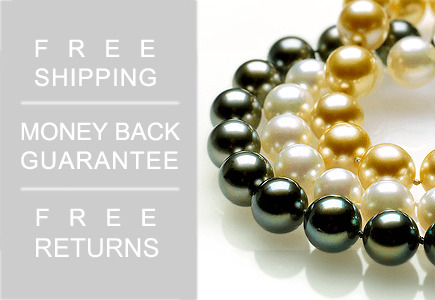 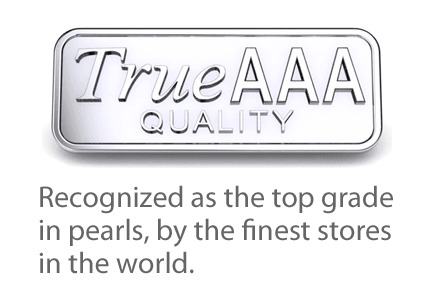 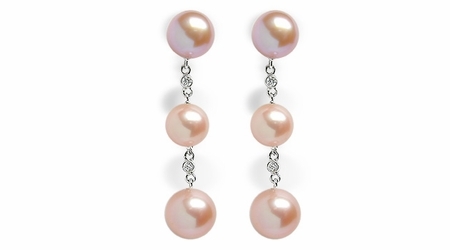 That's why we offer this incredible selection of pearl bridal jewelry. 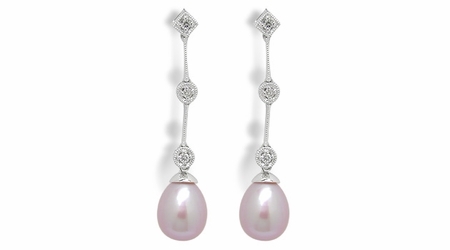 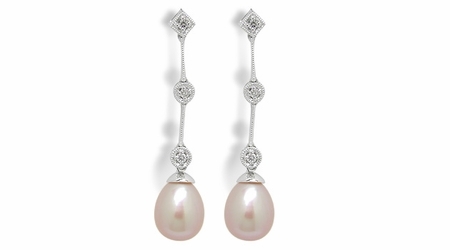 Each and every piece has the beauty and grace required for a bride's special day. 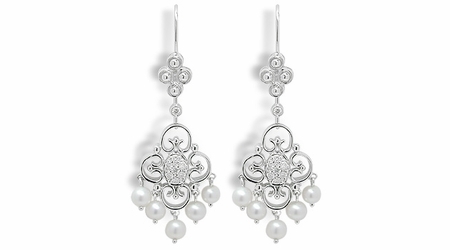 These luxurious pieces add a sophistication and elegance to her wedding attire, especially since they are some of our more ornate pieces meant for special occasions. 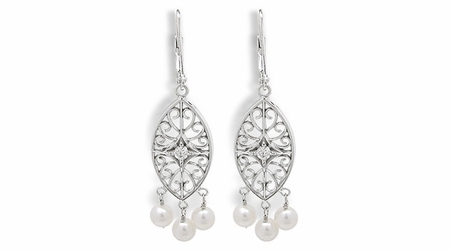 In addition to brides, some bridesmaids, maids of honor and mothers of the bride or groom also purchase these pieces to accent their dresses. 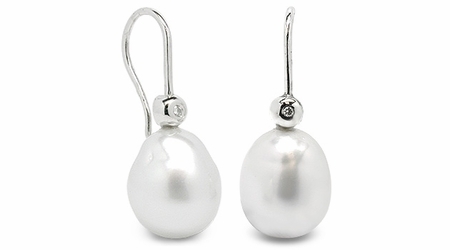 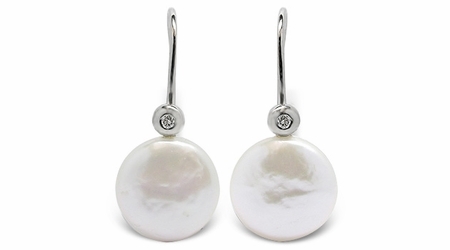 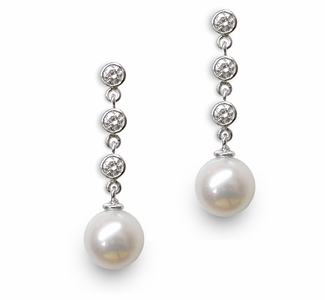 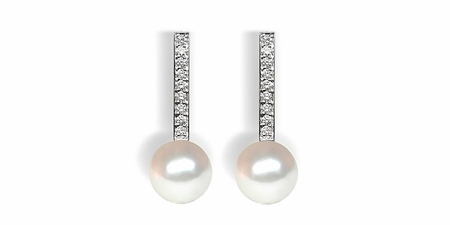 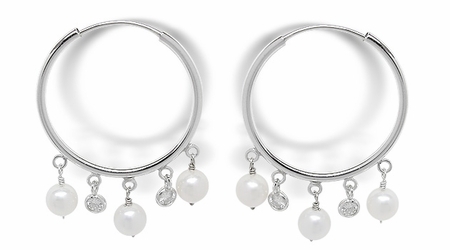 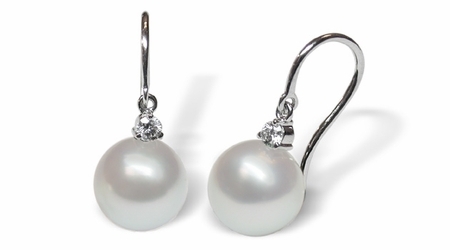 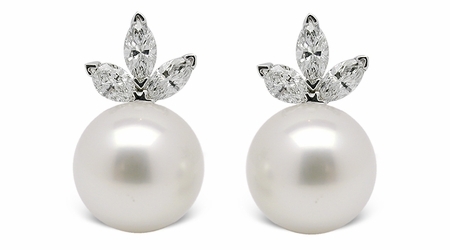 Though they make for a chic look on the big day, these pearl pieces can also be worn for years to come for a variety of special occasions.